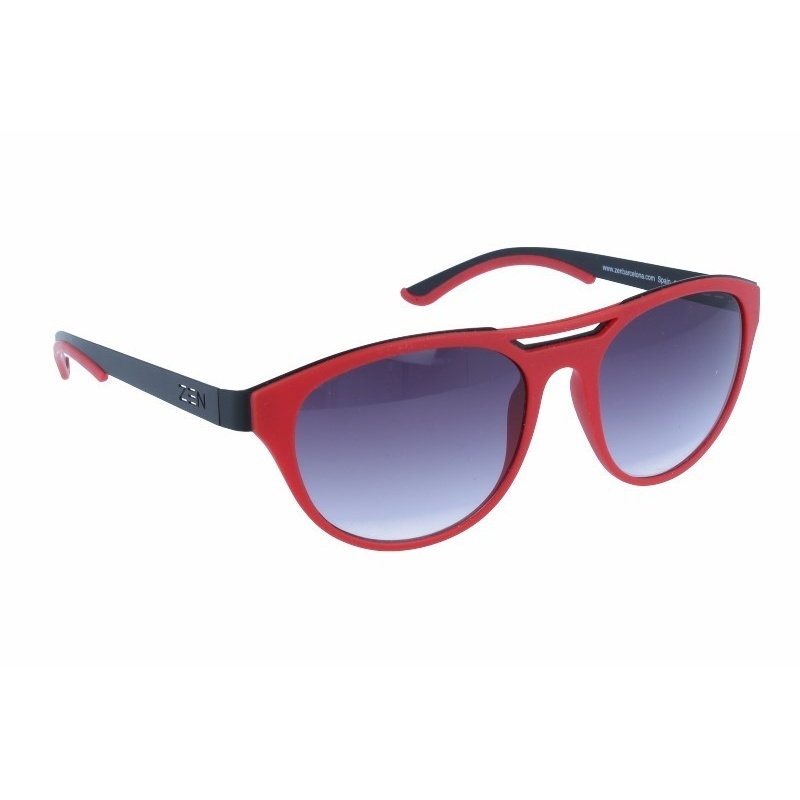 Sunglasses by the brand ZEN Unisex Sunglasses, with reference S0003663, with a(n) Modern style.Zen 02 3 54 18 they have a(n) Full Rim frame made of Aluminium with a(n) Round and Oval shape in Black and Red colours. 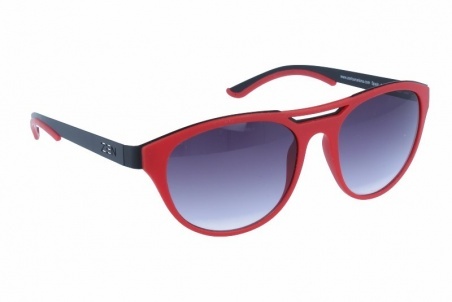 Their size is 54mm and their bridge width is 18mm, with a total frame width of 72mm. They have Organic, Gray, Gradient lenses. These glasses are suitable for prescription lenses. 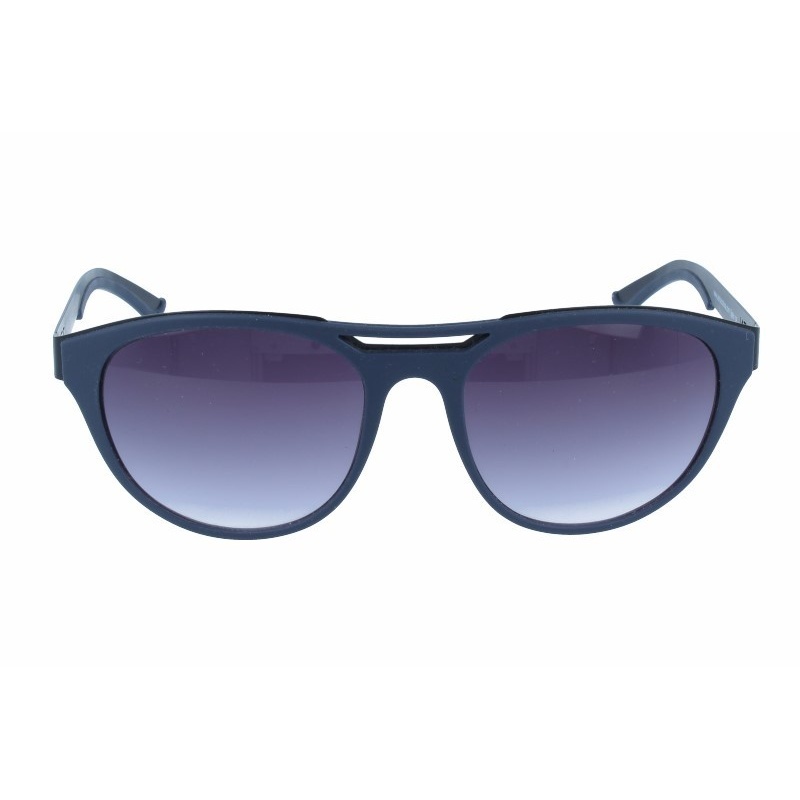 Sunglasses by the brand ZEN Unisex Sunglasses,  with reference S0003662, with a(n) Modern style.Zen 02 2 54 18 they have a(n) Full Rim frame made of Aluminium with a(n) Round and Oval shape in Black and Blue colours. 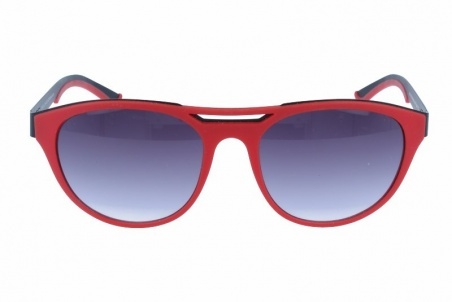 Their size is 54mm and their bridge width is 18mm, with a total frame width of 72mm. They have Organic, Gray, Gradient lenses. These glasses are suitable for prescription lenses. 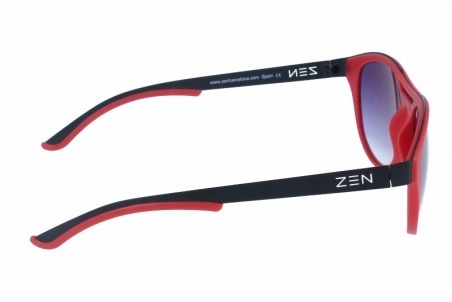 string(123) "Buy Zen 02 2 54 18 sunglasses. Modern and elegant model. Original product with fast shipping, quality guarantee and refund." 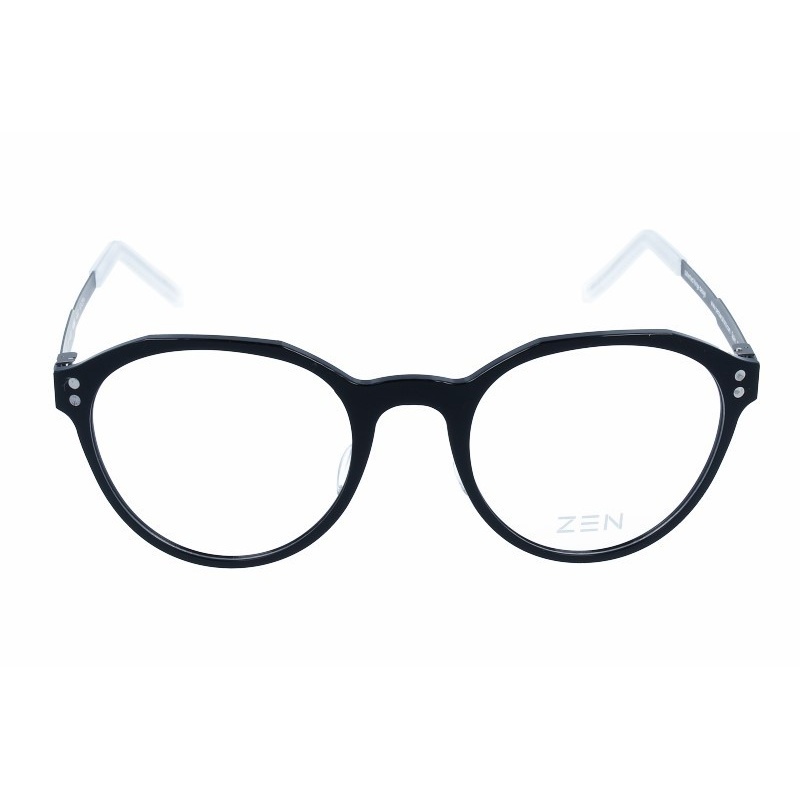 string(42) "ZEN 02 2 54 18 - Sunglasses | Opticalh.com"
string(14) "Zen 02 2 54 18"